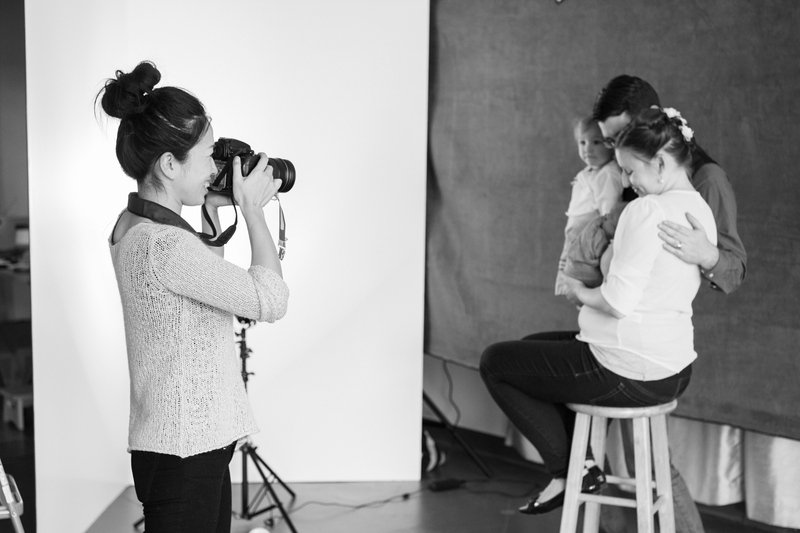 Important things to know before you book a newborn photographer! 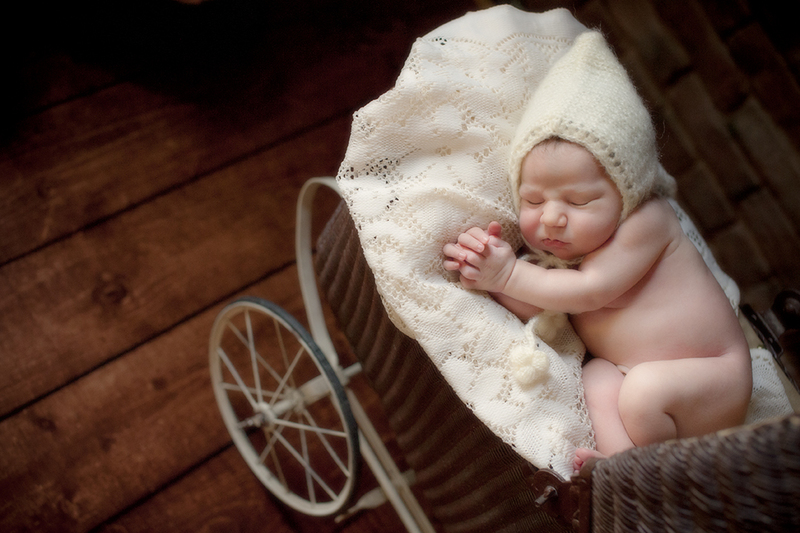 I am so glad that you are thinking to have your baby’s newborn portrait taken. Thank you for checking us out! I am sure it is one of the most amazing times of your life and this could be a great opportunity to start capturing how your family’s history started! Newborn photography is quite a bit more unique than other types of portraiture. Here are some important things to consider before you book your newborn photographer. 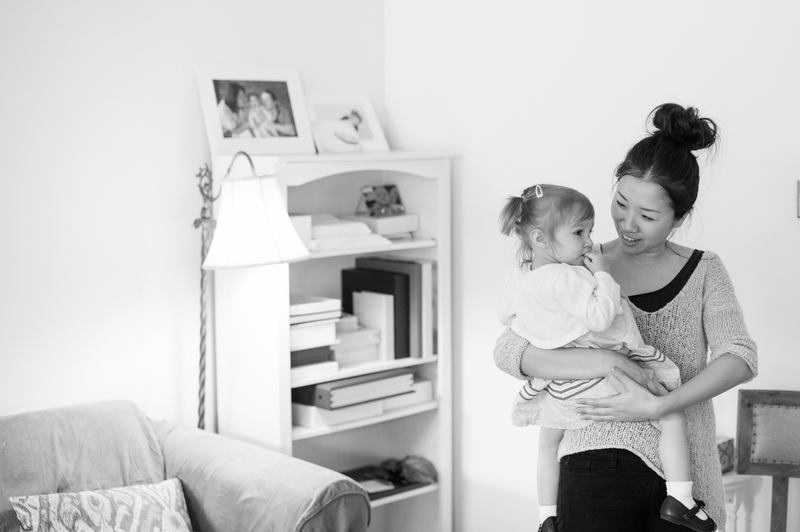 Why Kimi Photography as your baby's first photographer? There are many newborn photographers you can chose from with services and price ranges varying all over the map. Ranging from the side-job “shoot & burn” to full-time artist photographers. You might wonder why some people charge more than others especially if you are just looking for digital images. Not just considering what you would like to get as your final product (which we talk about more here), I also would like newly parents to consider about how your baby would be handled at the session. At Kimi Photography, we have learned through education and experience the knowledge and skill especially needed for newborn baby portraiture. We are constantly attending photographers conferences to exchange and get more techniques and knowledge about newborn photography as a member of WPPI (Wedding and Portrait photographers International). We have the confidence that comes with that knowledge and experience in photographing many babies. All babies are different and, just like adults, they have things they like to do and don’t. Posing techniques are very important for newborn photography and without that knowledge it can be dangerous to your newborn. Like any quality service and product, the saying “You get what you pay for” is really true in this sense. Quality service, special care and lasting art that captures the essence of why you were looking for photography in the first place is entirely worth the investment when it lasts you more than a lifetime. So is the session is only for the baby? No, it’s not just about the baby. We mostly focus on newborn baby portraits for the session, but we also would like you to have your first family portrait. The session price includes up to 6 people in a session. 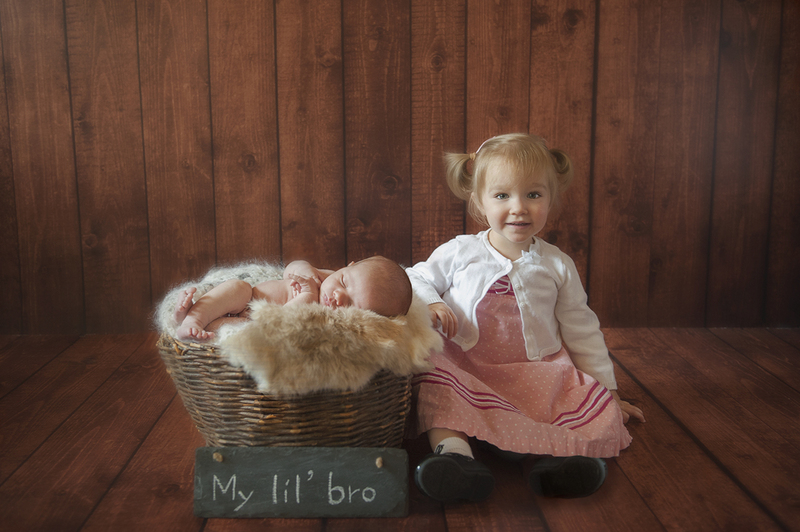 If the newborn has older siblings, let’s have some pictures with them! Since the sessions are long and the baby needs to sleep well, it’s a good idea to have siblings and/or grandparents come near the end of the session so there’s not too much confusion and the baby has a good chance of being comfortably asleep for most of the session. Is editing included in the session? Yes, all images are edited in Kimi Photography’s signature style and quality which is all included in your pricing. All the edited images are presented at your ordering session. Some parents want to leave their baby’s flakes and scratches as it is, some parents would like to feel the softness of their baby’s skin when they see the picture. I think it is what you would like to remember when you see the pictures 20 years later! We truly cherish our important memories when they are around us, seen and present. When I think about the reason people really want professional photography, that is what comes to mind. A wonderful moment captured. Available to treasure, remember and enjoy in yours and your children’s lifetime. When you are 7-8 months of pregnant, I would like you to give us a call and make a appointment for you newborn session. We tentatively book the date depending on your due date. Since actual birth dates can be unpredictable, we only take limited number of clients in a month. This way we can be flexible and adjust your appointment to 5 to 10 days after the birth. If your baby is already born, please let us know as soon as you can. We photograph babies at any age, but it is easier for your baby to pose in those few days after birth. How do we keep the newborns asleep for the session? 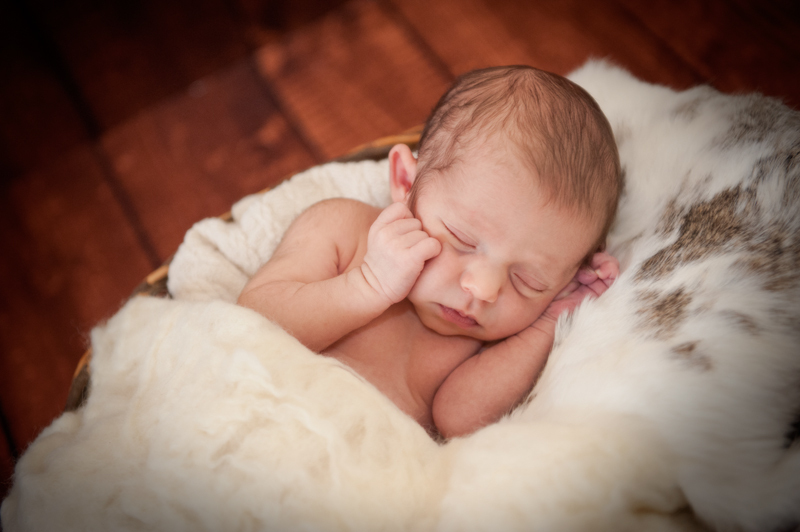 We know many tips to let the baby sleep for the portrait session! If you can let the baby stay awake as long as possible before the session, it would help, but not if it’s too stressful so no pressure there. Timing the feeding and the temperature of the room will also make the session go smooth with a sleepy baby. Since babies love it warm (and will not be wearing much) we like to keep the studio pretty warm when we have a baby session. The sessions typically last for 2-3 hours. We follow our workflow and posing ideas, but please note all babies are different and personality does factor into a baby’s willingness to pose.